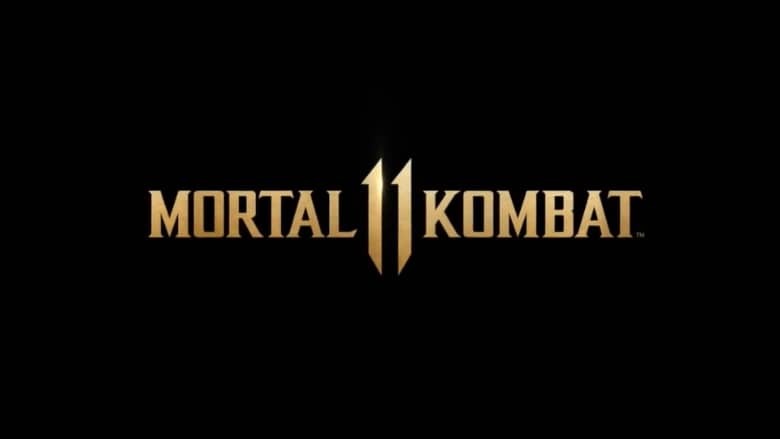 Mortal Kombat 11 Trailer, Release Date Announced | Nerd Much? During The Game Awards yesterday evening, NetherRealm Studio’s Creative Director, Ed Boon, come on stage to present the award for Best Sports/Racing Game. But as he began to go over the categories nominees, something odd happened. We didn’t get clips of the award’s contenders (including its winner, Forza Horizon 4). Instead, we all witnessed a brutal Mortal Kombat 11 trailer confirming the game’s existence. With news of the next entry in the series leaking out just a few weeks ago, many already knew what was about to happen as Boon took the show’s stage. But man, for fans of the series, this Mortal Kombat 11 trailer did not disappoint. The Mortal Kombat 11 trailer focuses primarily on a savage battle between Dark Raiden and Scorpion. The setting looks to be a completely destroyed version of the Courtyard stage that you fight within at the end of the original Mortal Kombat. The entire trailer sees Dark Raiden and Scorpion going back and forth utilizing the modern Mortal Kombat’s X-Ray mechanic to inflict incredibly gruesome attacks on one another. Finally, Raiden bests the yellow ninja by grabbing his skull and electrocuting it to the point that it explodes. As Dark Raiden takes a moment, a new challenger approaches. When the camera finally puts this new entrant in full view, we see its Scorpion yet again – but this time a version of the character that resembles his look from the Mortal Kombat 2 and Mortal Kombat 3 era. This retro Scorpion then goes into demon mode and engulfs himself. He then replicates Raiden’s Superman-esque horizontal flying move and completely severs Dark Raiden’s torso in half. He then decapitates his foe to finish the job and kicks his head high into the air. A flying spear then snags Dark Raiden’s airborne cranium, and the classic “Get over here!” line is yelled as Scorpion yanks it back down to Earth. It’s gruesome. And it’s awesome. The Mortal Kombat 11 trailer then concludes with a bit of mystery. We see an unknown bald woman toying with a large hour glass, the sand within in it falling upwards instead of down. Seemingly indicating that time travel shenanigans are in play – thus the return of retro Scorpion. The Game Awards’ Mortal Kombat 11 trailer also revealed a worldwide release date of April 23rd for the game. NetherRealm promises to reveal more during a community reveal event on January 17th.